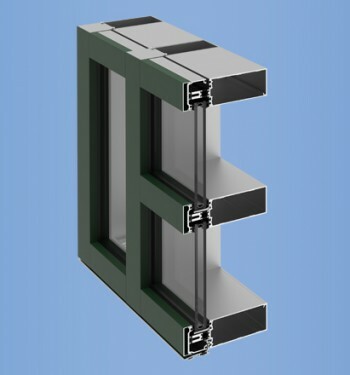 The system can be glazed from either the interior or the exterior as required. 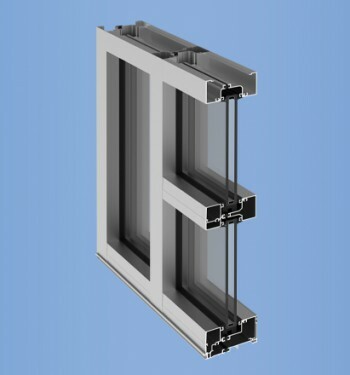 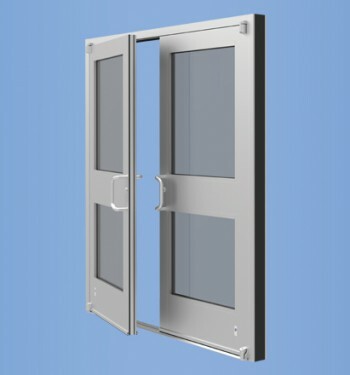 YES 45 TU Front Set was designed for excellent thermal performance with standard* Low E insulating glass. 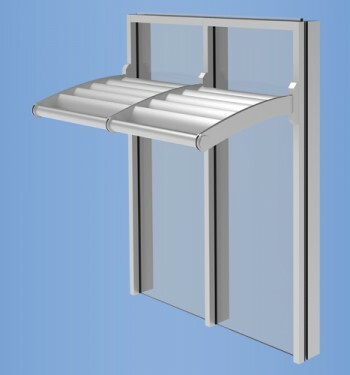 Hinged mullions coupled with 90° or 135° inside and outside corners allow creative freedom when curves and angles are part of the design.